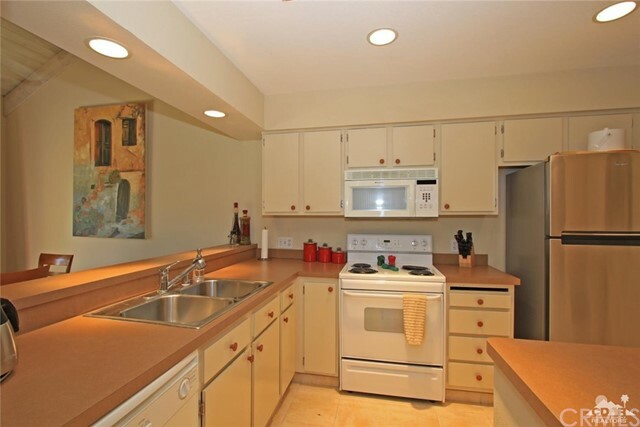 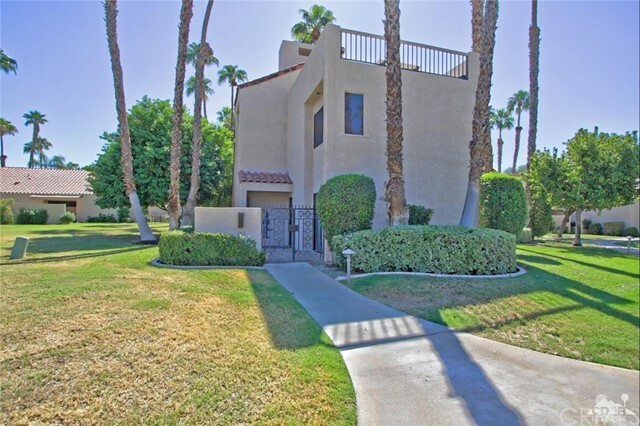 Great 2 bedroom 2 bath 2 story condo in Mission Hills Country Club with approximately 1547 Sq Ft of living space is being sold. 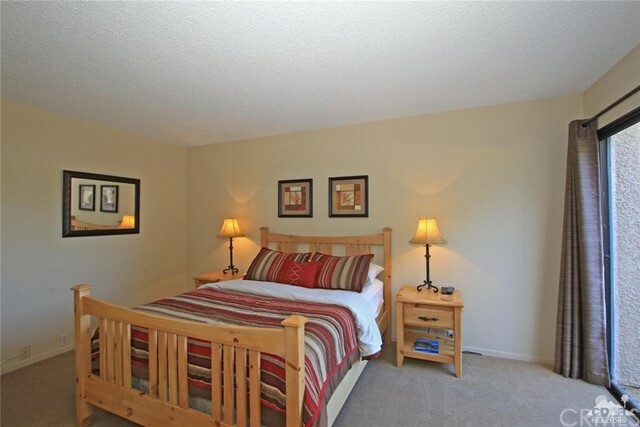 Turnkey Furnished. 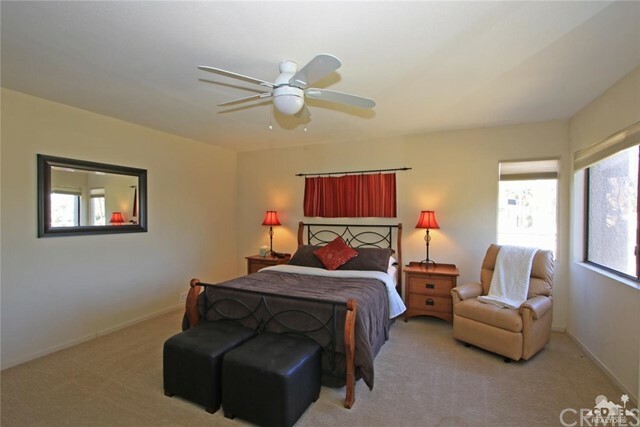 Desirable location - close To Club House And Tennis Courts. 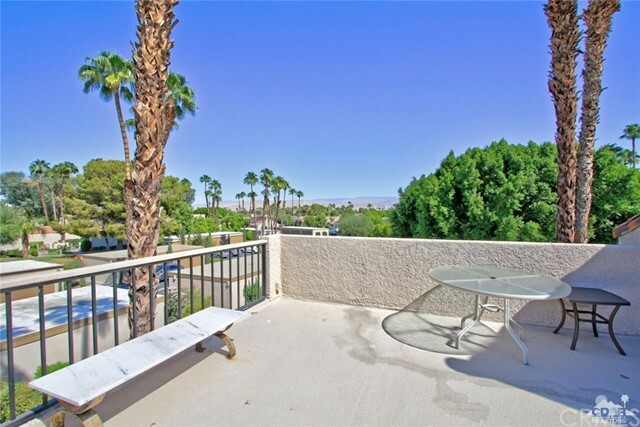 Wonderful Views from the 3rd floor Deck. 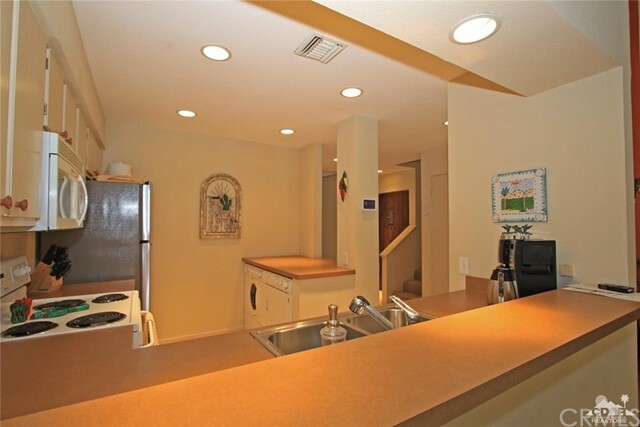 Enclosed Garage. 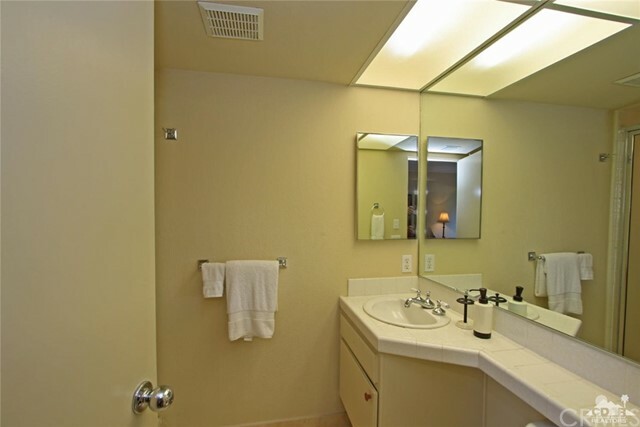 A/C and water heater replaced September 2017. 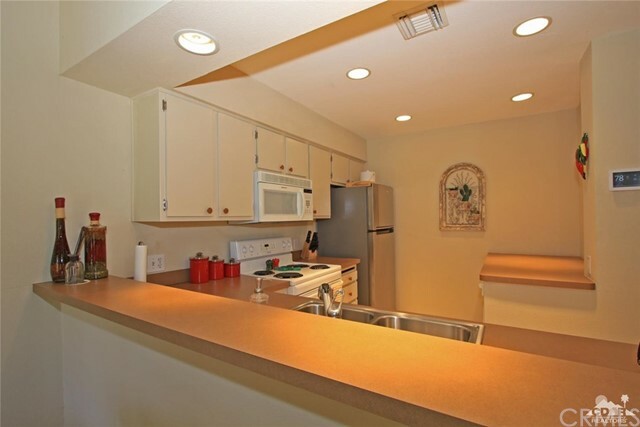 Turnkey Furnished. 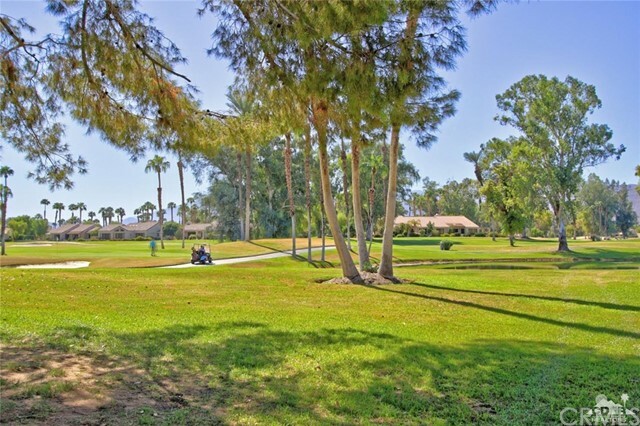 Mission Hills Country Club is a guard gated community with golf and tennis facilities that are unmatched. 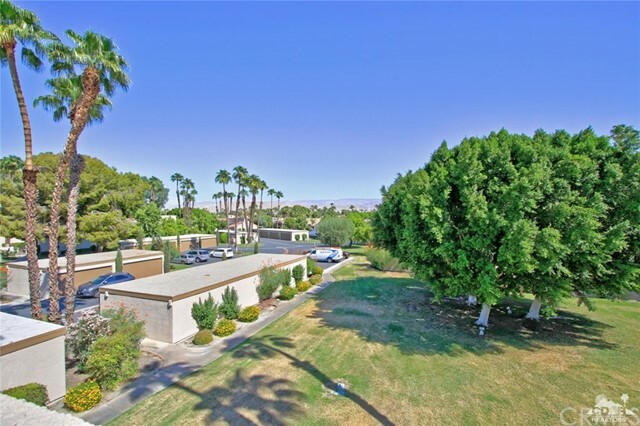 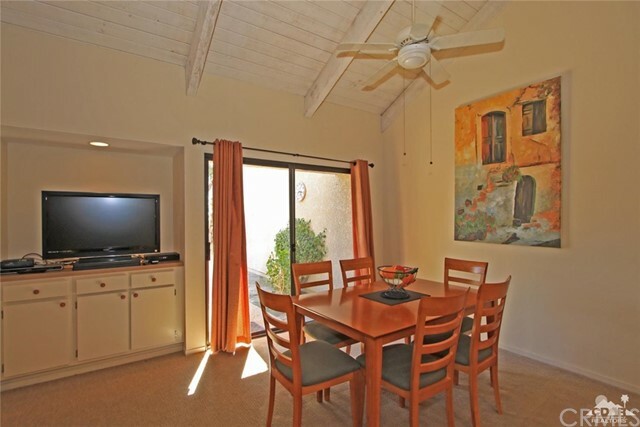 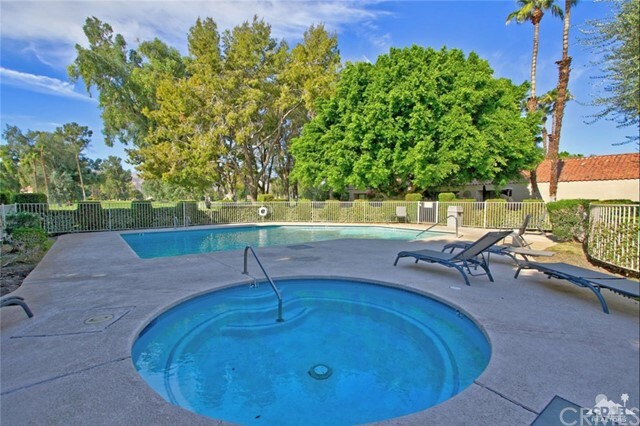 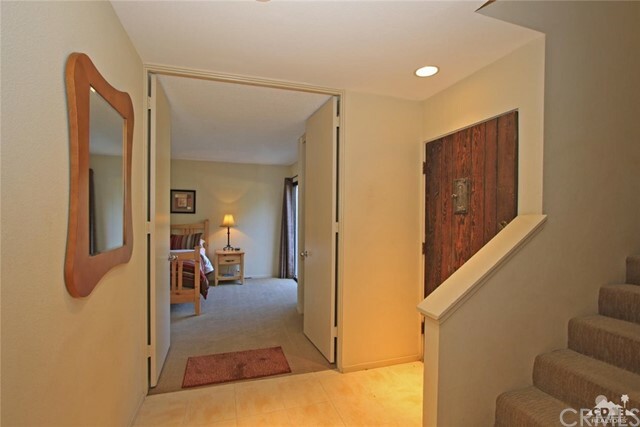 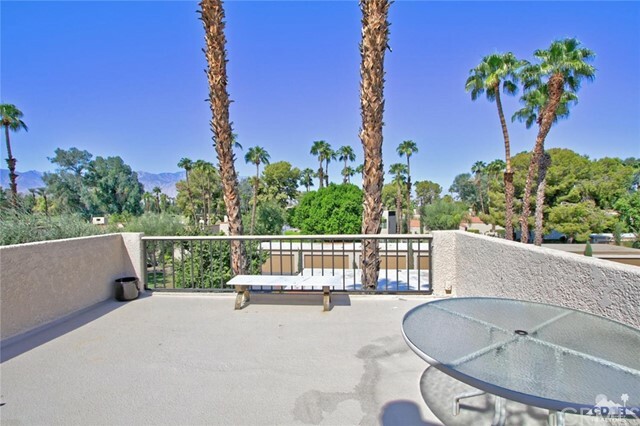 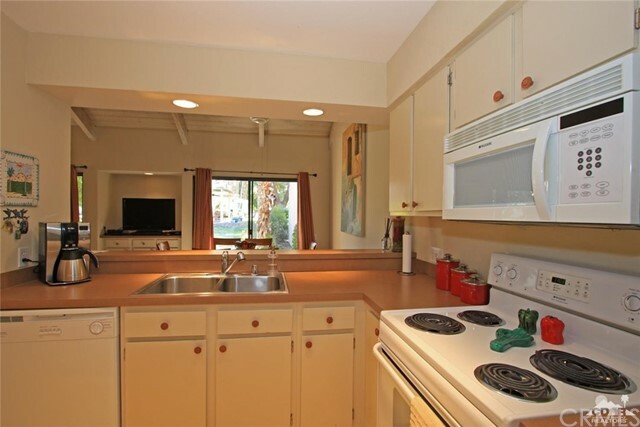 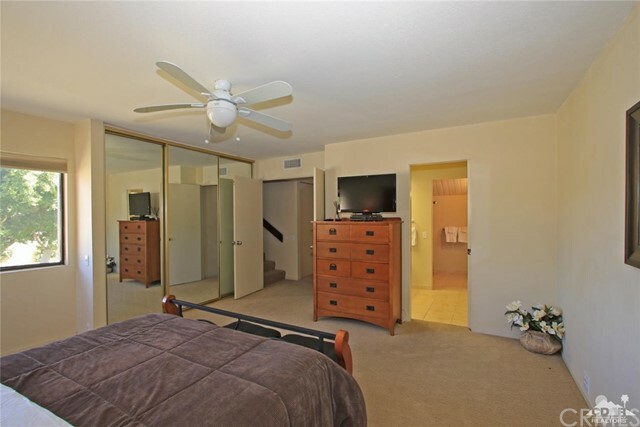 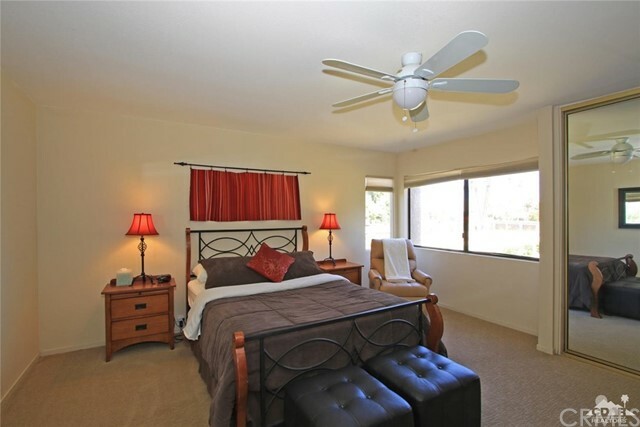 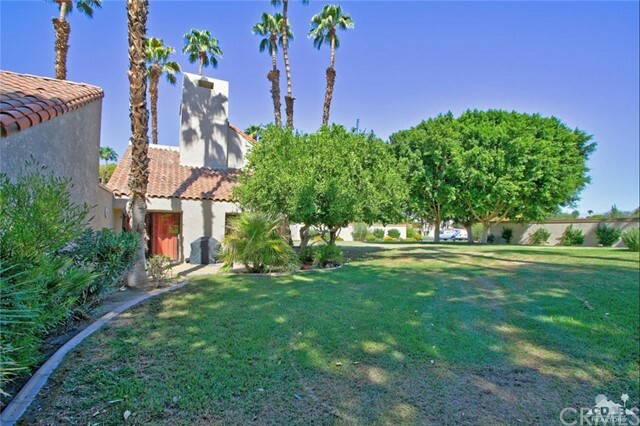 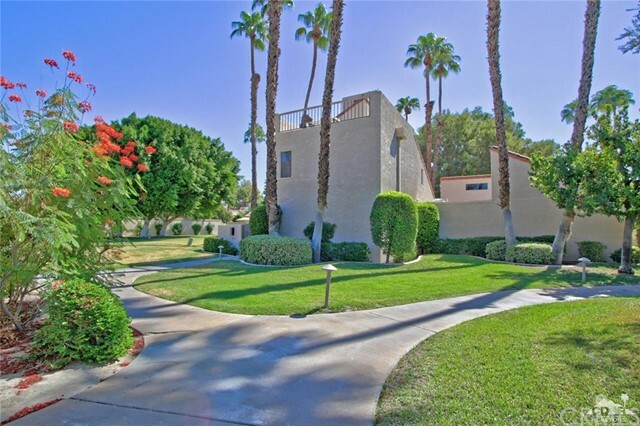 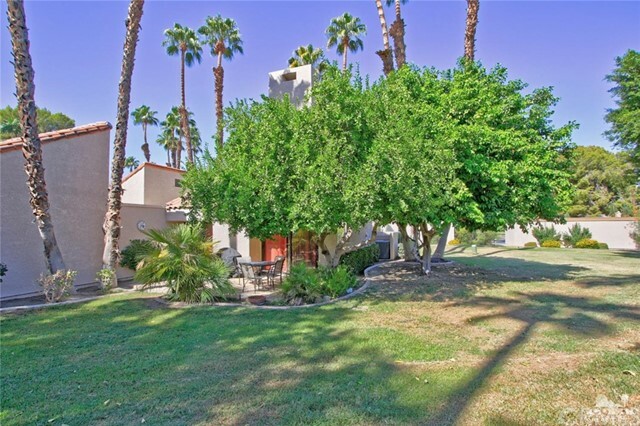 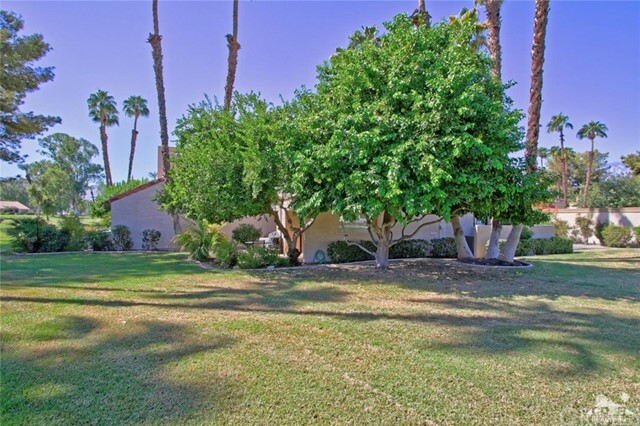 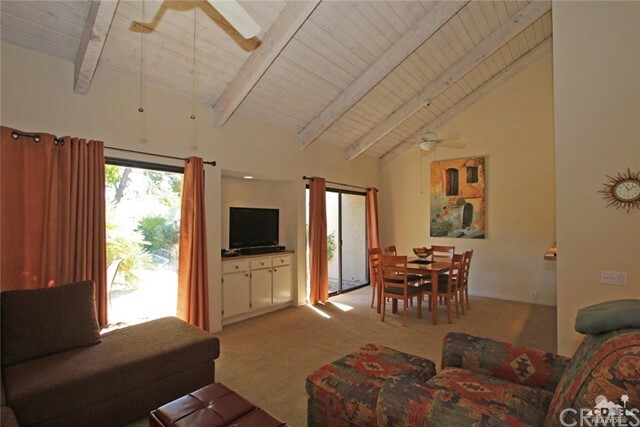 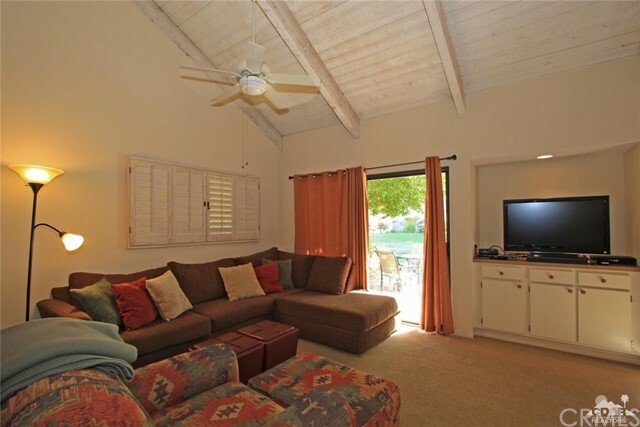 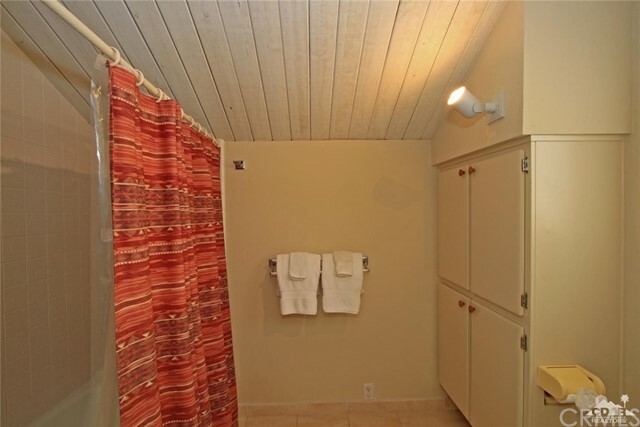 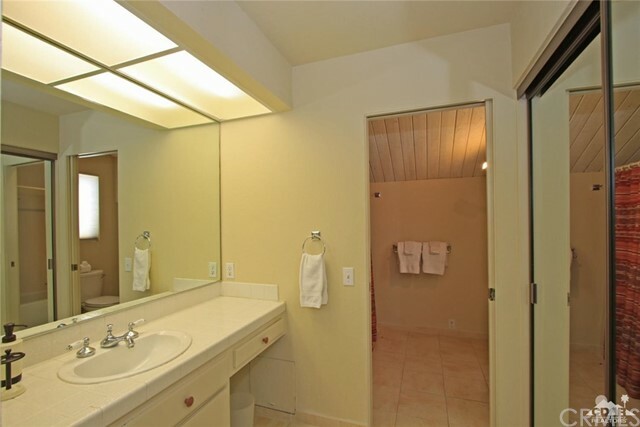 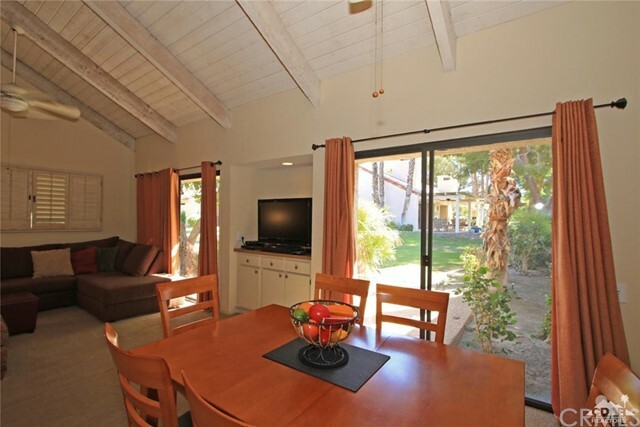 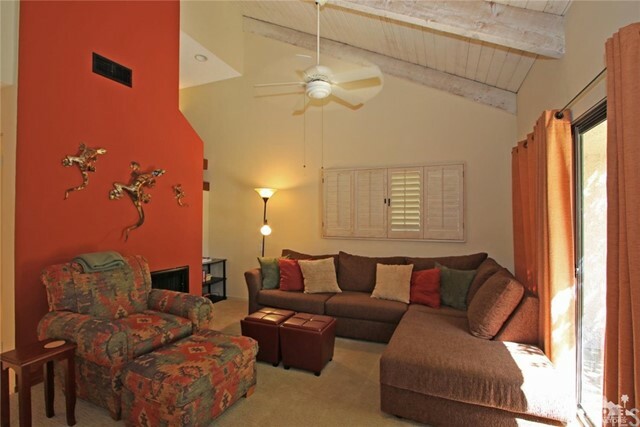 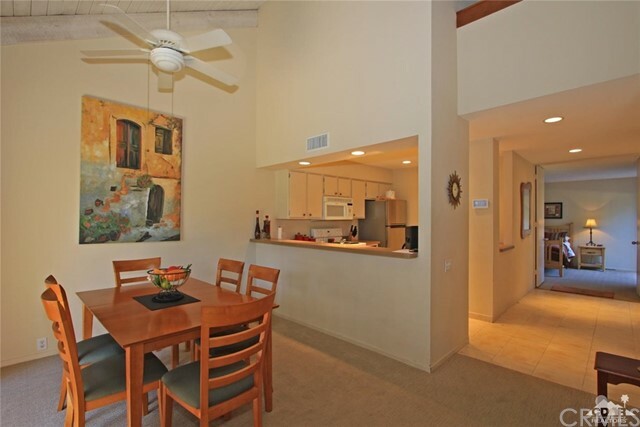 Great Rancho Mirage location with convenient access to the Westin Mission Hills resort complex. 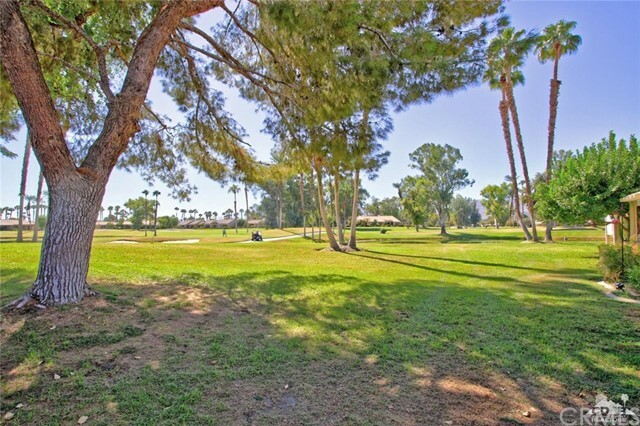 MHCC boasts 3 private golf courses, With 27 tennis courts, croquet courts, world class fitness center, golf, tennis, and social memberships. 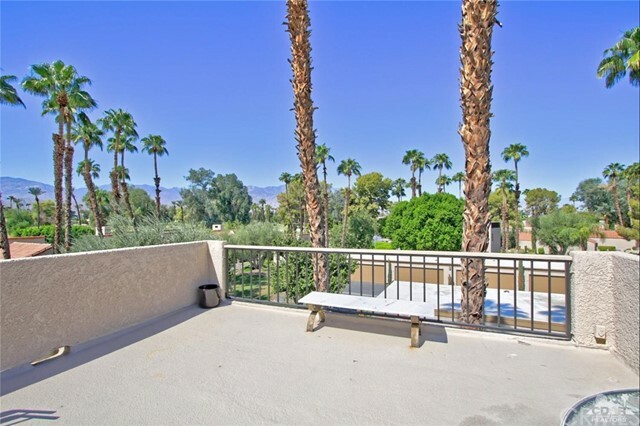 Rancho Mirage is In the Heart of the Desert. 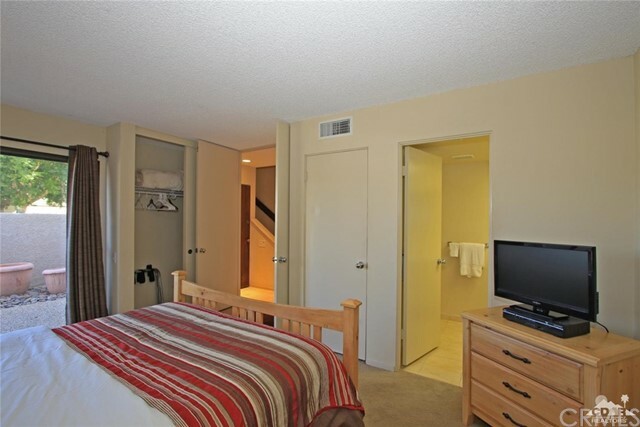 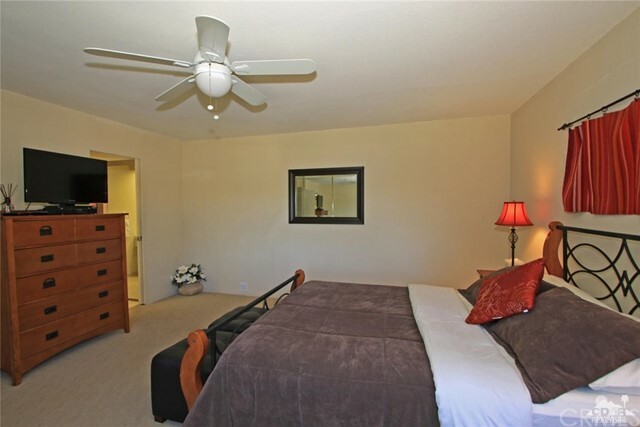 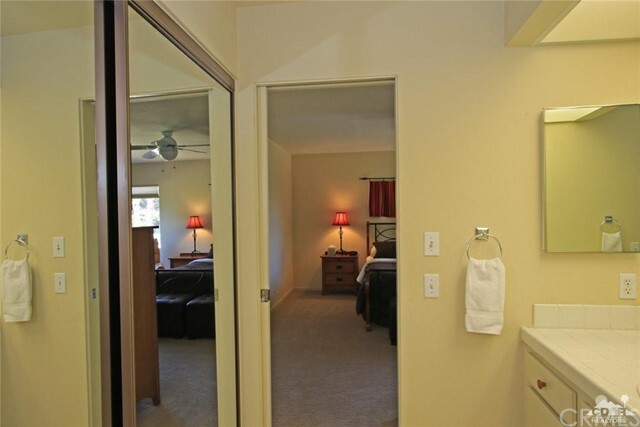 Close to major shopping, entertainment and health facilities. 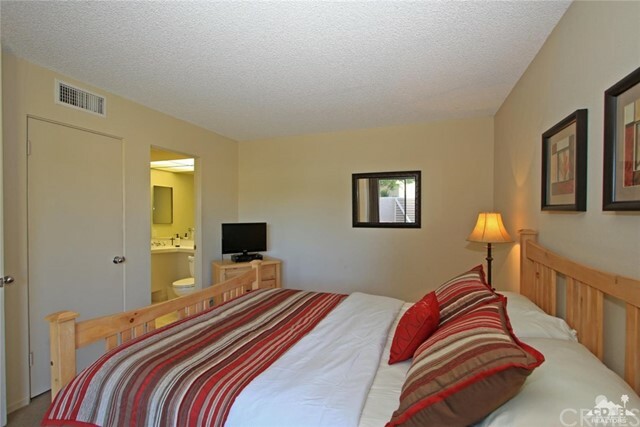 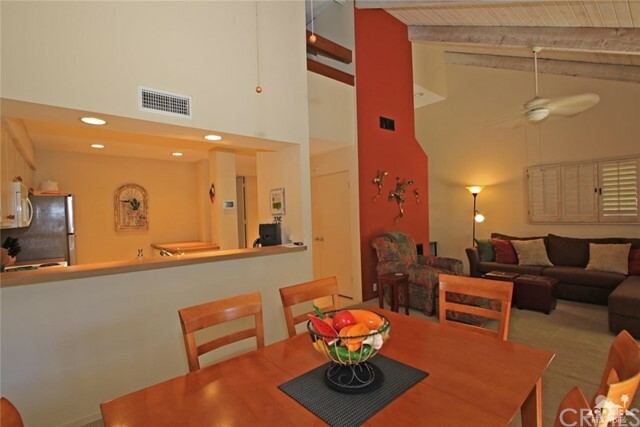 Palm Springs International Airport is just 20 minutes away.